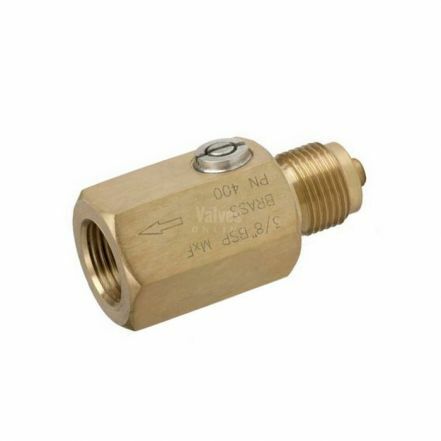 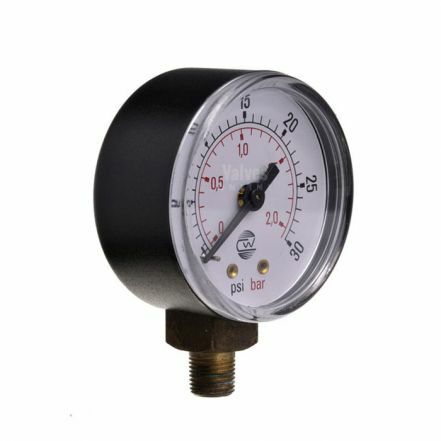 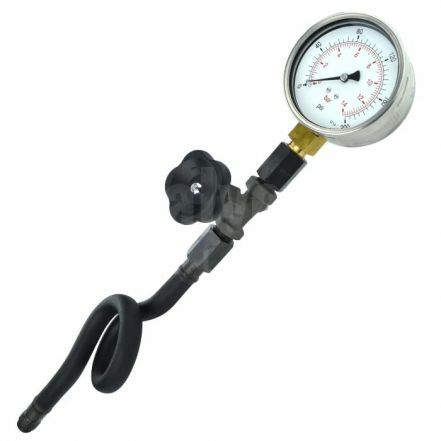 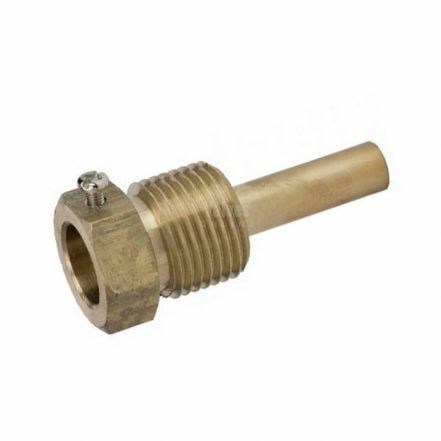 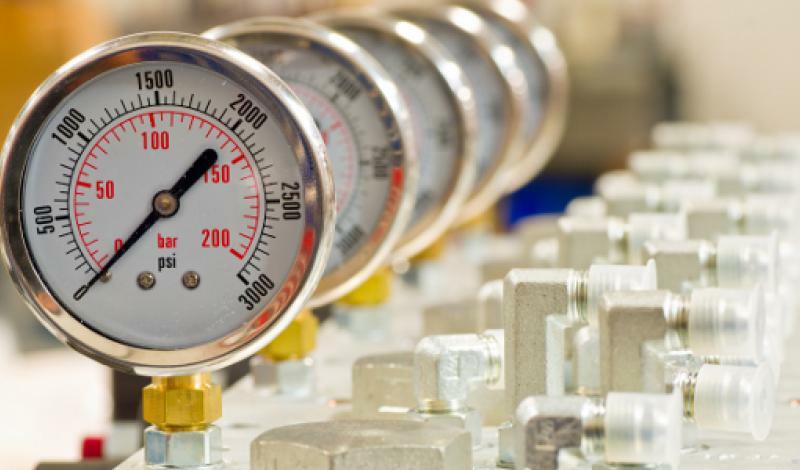 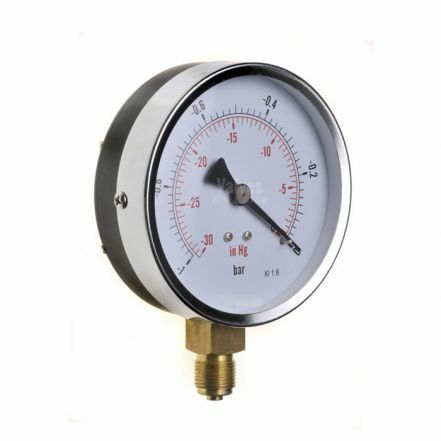 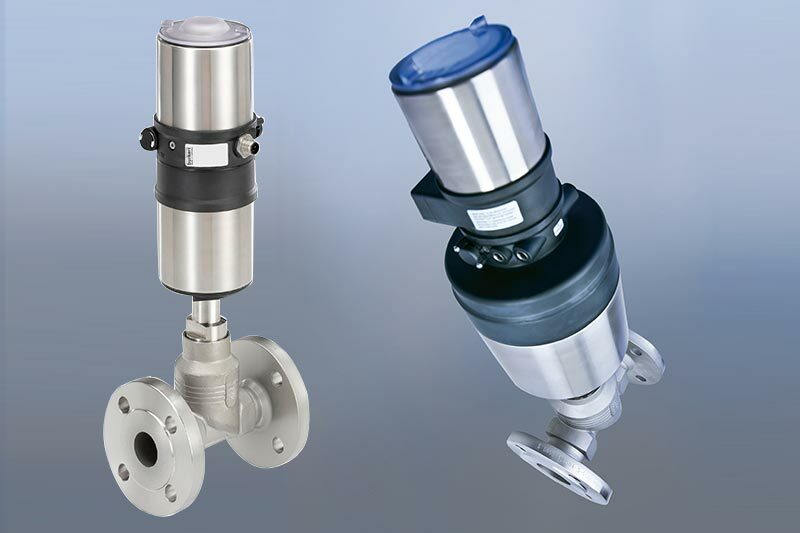 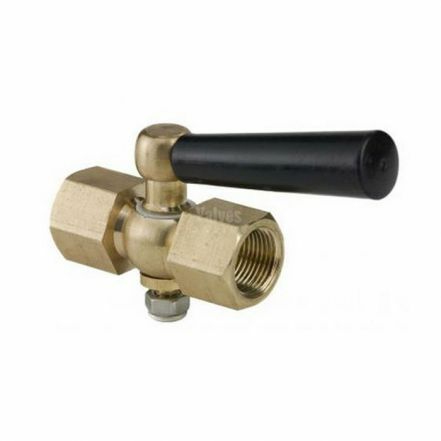 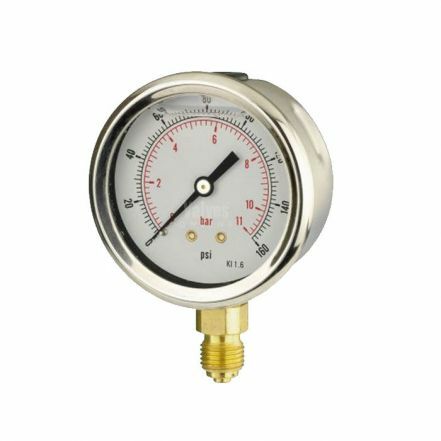 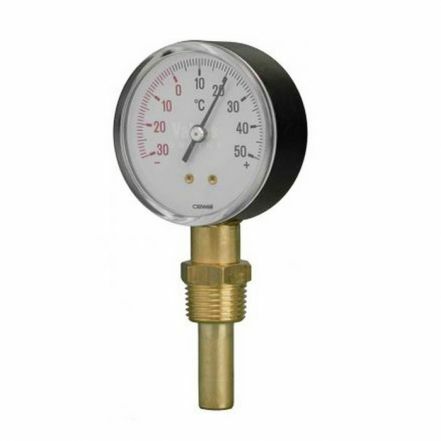 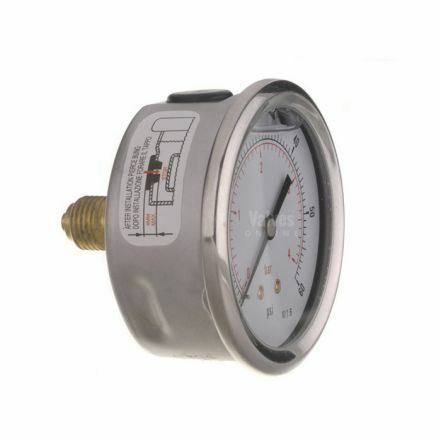 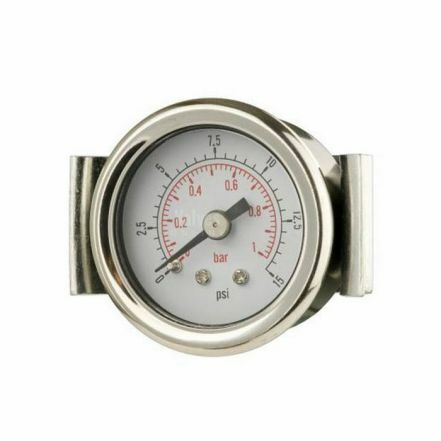 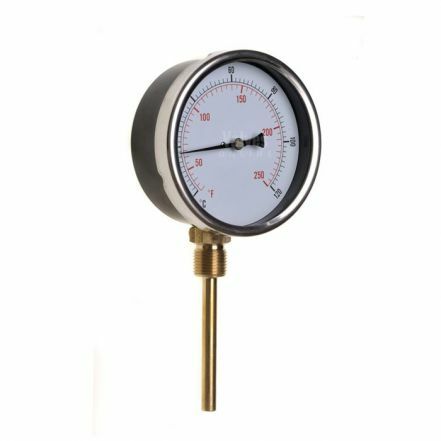 Our pressure and temperature gauges with their associated products can be found in this section and are specified, supplied and installed into all types of industries and applications. 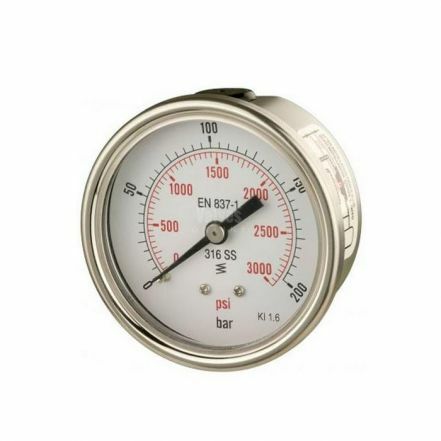 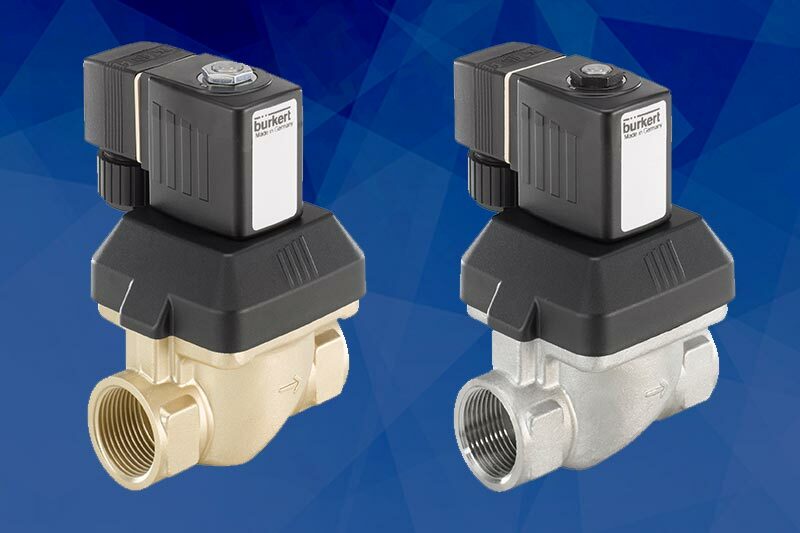 Manufacturing standards to BSEN 837-1 and Temperature gauges to DIN EN 13190. 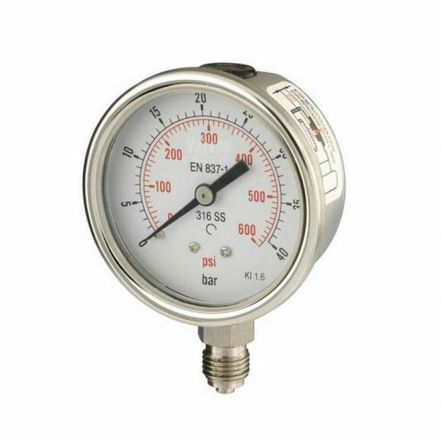 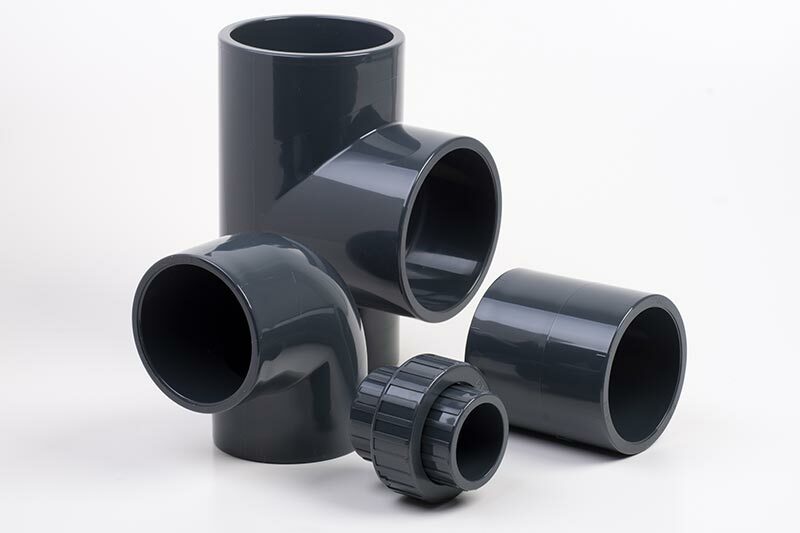 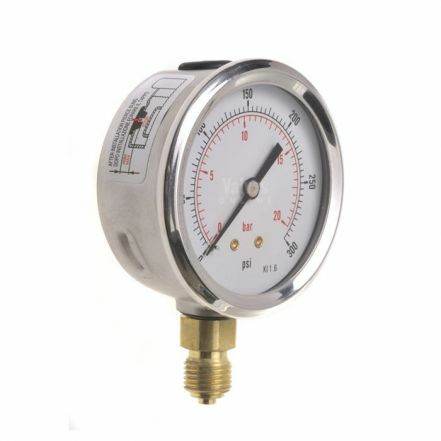 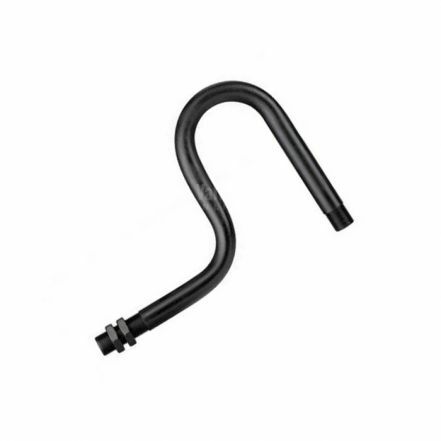 Easy to select and order your gauge by selecting specific requirements.